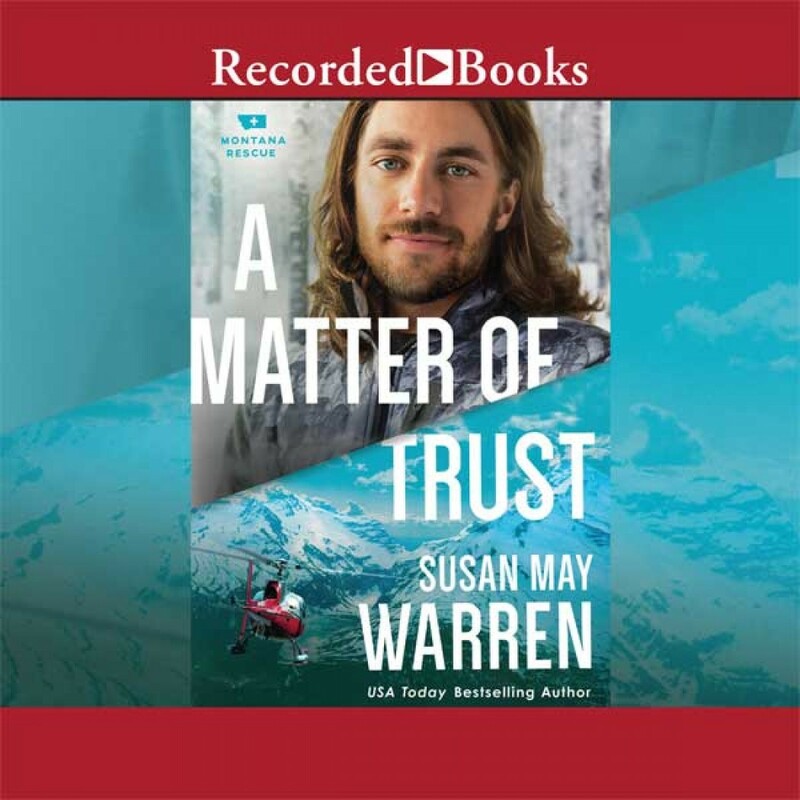 A Matter of Trust | Susan May Warren | Audiobook Download - Christian audiobooks. Try us free. When a US Senator's brother goes missing, Gage Watson is tasked to save him. He's only got one problem: the bossy and beautiful young senator wants to come with him. Champion backcountry snowboarder Gage Watson has left the limelight behind after the death of one of his fans. After being sued for negligence and stripped of his sponsorships, he's remade his life as a ski patrol in Montana's rugged mountains, as well as serving on the PEAK Rescue team. But he can't seem to find his footing--or forget the woman he loved, who betrayed him. Senator and former attorney Ella Blair spends much of her time in the limelight as the second-youngest senator in the country. But she has a secret--one that cost Gage his career. More than anything, she wants to atone for her betrayal of him in the courtroom and find a way to help him put his career back on track. When Ella's brother goes missing on one of Glacier National Park's most dangerous peaks, Gage and his team are called in for the rescue. But Gage isn't so sure he wants to help the woman who destroyed his life. More, when she insists on joining the search, he'll have to keep her safe while finding her reckless brother, a recipe for disaster when a snowstorm hits the mountain. But old sparks relight as they search for the missing snowboarder--and suddenly, they are faced with emotions neither can deny. But when Ella's secret is revealed, can they learn to trust each other--even when disaster happens again?